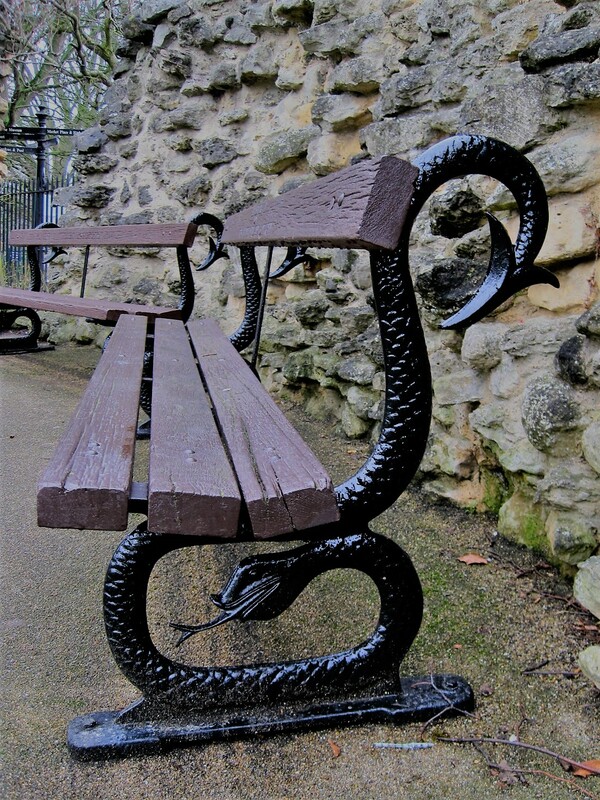 Published April 15, 2018 at 1101 × 1468 in Jo’s Monday walk : Interrupted, in Knaresborough. One for Cathy on the travel blog. No worries, I figured you were busy. Why are you worrying? I thought you had thought all this moving lark out? Moving is stressful and you haven’t done it for years. I have lots of experience and that still doesn’t make it easier each time! Clearing and packing are such a pain, and there are the creeping doubts. Should we be doing this? We should 🙂 🙂 If not now, then when? The boy got a shock at seeing the For Sale sign when he arrived yesterday and sorting through his stuff had me in bits. Hard to chuck some stuff away. I gave my kids all the photos I had of them (well I kept a couple) and school reports etc. The rest, plus scribbles by the grandchildren got binned. Sad, but you can’t hang on to everything and one day someone else is going to have to sort through the clutter. How’s the viewings going? And now you have to keep it like that. ALL the time!